"Golf breaks for the established golfer"
Our service to you includes impartial, personal, and professional advice on your golf break. Once you have booked we will provide you with pre-paid vouchers, route planner, course cards and other useful information to help you enjoy your break. 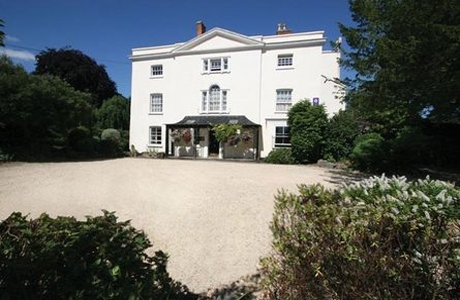 This stylish country house hotel in Bristol offers spacious rooms and an award-winning 2 AA Rosettes restaurant. Ideal for small groups and mixed parties. Fred Hawtree designed parkland course opened in 1971. Situated 12 miles North East of Bristol in an area of outstanding natural beauty at the foot of the Cotswold hills. 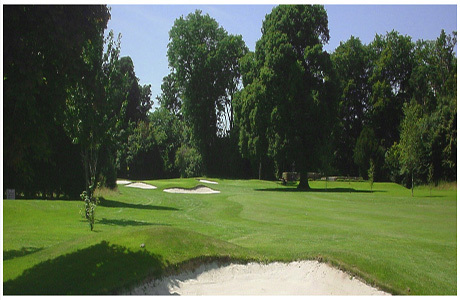 Henbury is a beautiful parkland course in mature woodland providing a number of different challenges. 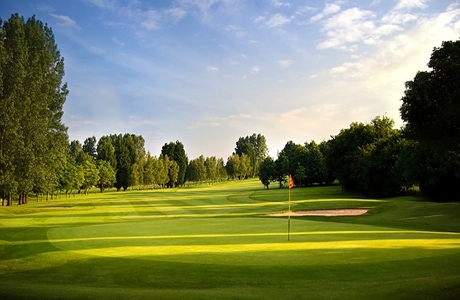 Although the course is not long it can prove difficult to obtain your par. UK Golf Holidays Ltd. Registered in England and Wales. Company No. 8432790.